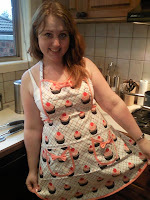 Steph's Kitchen: Eating with our eyes - good or bad? Eating with our eyes - good or bad? ﻿﻿Is appearance really what is important? 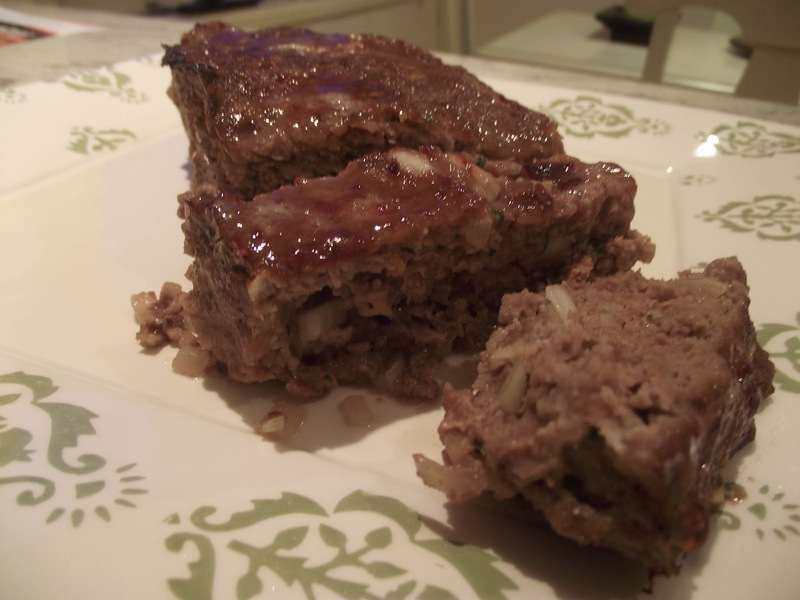 Looking over draft blog posts today I stumbled across my meatloaf recipe that I love to make and I just can't bring myself to post it. You know why? I just feel I cannot get a good picture of it that screams "Eat me - I am delicious!". 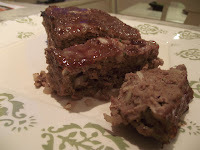 When I look at my meatloaf, all juicy and glazed with this gorgeous tangy sauce all I see in the photo is brown on a plate because it is just, well ... it's just a lot of cooked meat, isn't it! This got me thinking about just how much importance we place on the appearance of food. Just think about it a moment - are you more inclined to make a recipe if the picture looks amazing or if it just looks like normal everyday food slapped on a plate? I think most of us will admit that we fall in with the first answer; we eat with our eyes. If a dish looks so delicious that we just want to devour it now then we are more likely to dash out and get the ingredients. 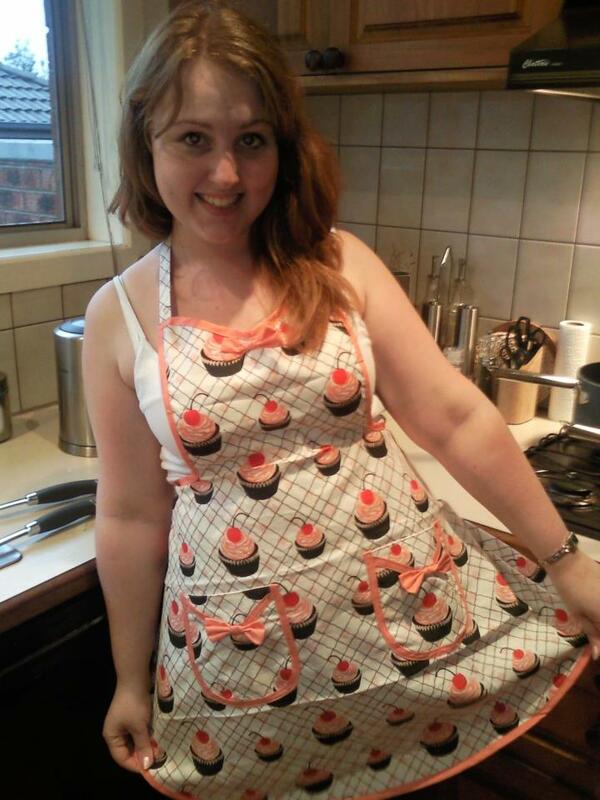 Think about chocolate recipes, which I find I am the worst for doing this with. Most chocolate recipes you find feature this gorgeous decedent chocolate masterpiece. Imagine if that chocolate recipe simply looked like brown on the plate. Would you be less likely to make it, even if it had the same ingredients and method? Most likely yes. This also happens when we dine out. We expect the food to look not only appealing but perfect when it is placed in front of us. When I did hospitality this was why food plating and presentation had so much importance; you can't expect a customer to pay for something that doesn't look good. There are expectations, almost unspoken, about it needing to look perfect. I wonder if this perfection sometimes gets us down when in the kitchen. Stopping and thinking about it, yes - I think I too get fixated on dinner looking amazing on the plate. Sometimes I get upset when it doesn't look "good", even though it might taste amazing. I have even at times almost been in tears because I think it looks unappealing by the standards I have placed upon myself. Poor Mr Steph tries to reassure me that it looks amazing but I just get so caught up in the fact it "looks horrible" (even when it doesn't at all!) that I just get upset at myself. Shouldn't the fact that we have created a delicious dish be what is important? Yes. It should be. So, I put out a challenge to you all (and to myself) - forget perfection and remember that you are still putting up something great, no matter how much it doesn't look like what the cook book shows! Be proud of what you have created, because you should be. And I think this also goes for ourselves as well - Who cares what we think we should look like! We are who we are, and in our own ways beautiful.